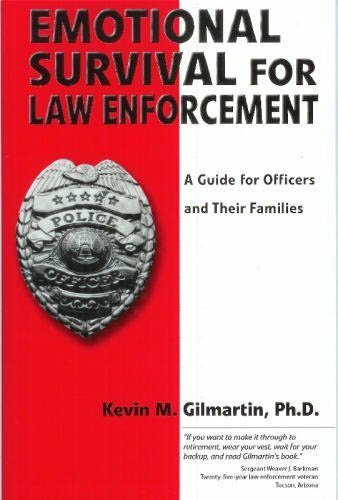 This book is designed to help law enforcement professionals overcome the internal assaults they experience both personally and professionally over the course of their careers. 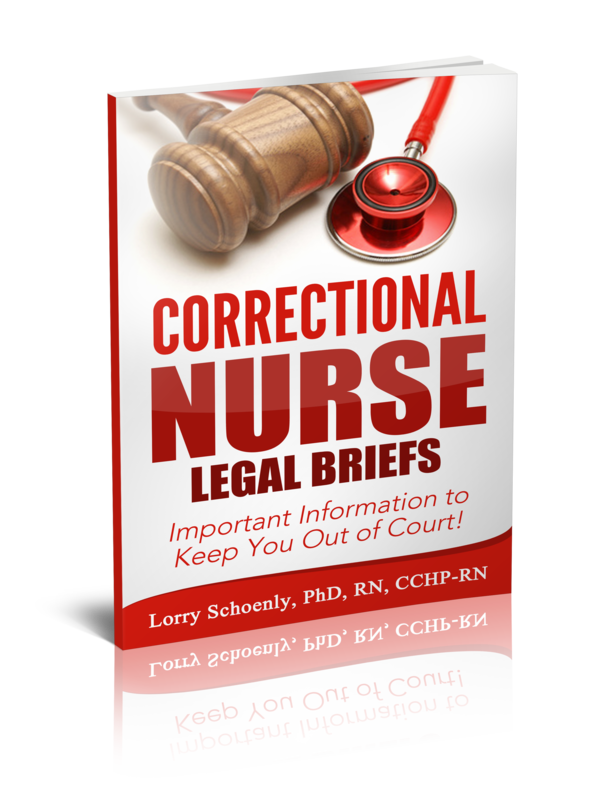 The information is helpful for nurses working in the criminal justice system, as well. Idealistic and committed nurses can become angry, cynical individuals without realizing what caused the change. This provides helpful guidance for emotional survival while working in corrections and other law enforcement positions. In this book you will discover the essentials of contemporary correctional nursing practice and a comprehensive delineation of the competent level of nursing practice and professional performance common to and expected from all types of correctional RNs. 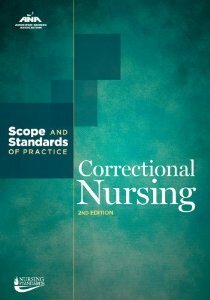 Of particular note in this edition: detailed discussions of the specialty's historical/legal aspects and its many practice roles and settings, as well as succinct guidance for ethical nursing practice in the correctional setting. 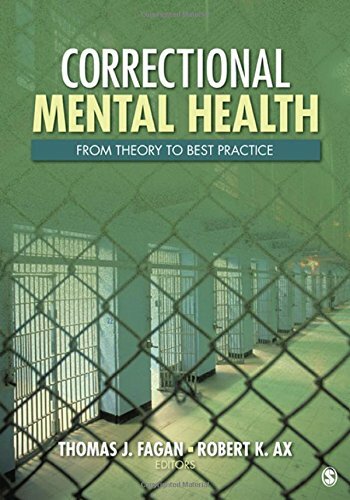 A must-have for correctional nursing practitioners, educators, and students, it is also aimed at allied healthcare providers, researchers, and scholars as well as the many professionals who work in correctional settings. 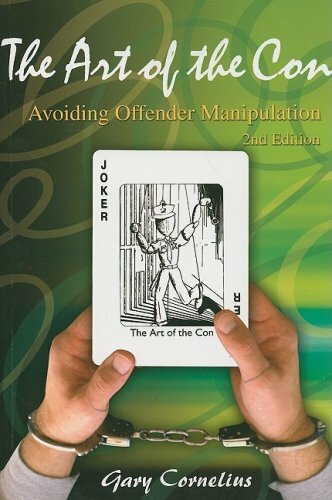 This book should be required reading for anyone who works or volunteers in a correctional setting. 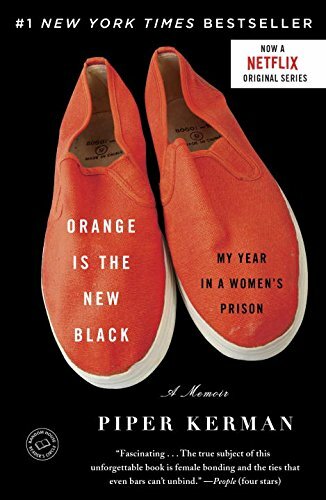 As evidenced by some of the true stories in the book, the author warns us that even experienced staff, who think nothing can get past them can fall victim to the con games of inmates. One of the best ways to make sure a jail or prison is operating safely and protecting its staff, inmates and the public is to train staff on inmate manipulation. 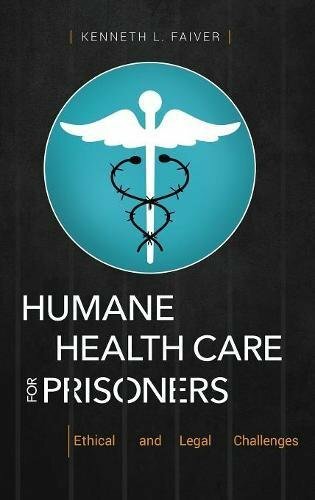 A useful research resource and handy reference, this book discusses the many important ethical and legal issues that arise in the delivery of health care to prisoners at correctional facilities. It references national standards of professional practice as well as the advice of recognized experts. 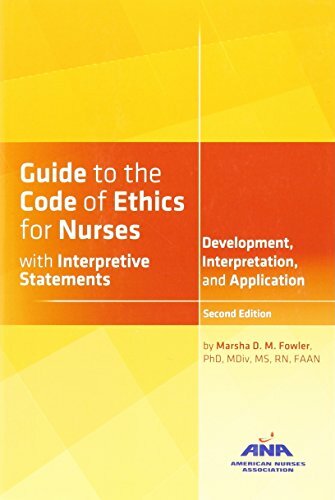 An essential resource for nursing classrooms, in-service training, workshops and conferences, self-study, and wherever nursing professionals use ANA's "Code of Ethics for Nurses with Interpretive Statements" in their daily practice. Each chapter of this comprehensively revised text is devoted to a single Code provision, including: •Key ethical concepts. •Theories and models of ethical decision-making. •Historical, professional and societal issues, trends and other influences. 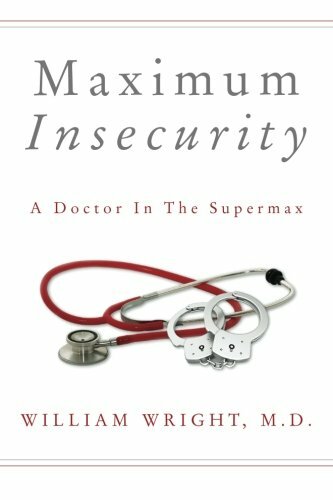 •Each interpretive statement's contribution to interpreting and applying the provision examples and illustrative cases, based on real situations, to facilitate study and discussion. •Bibliographic Web links to key national and international documents. 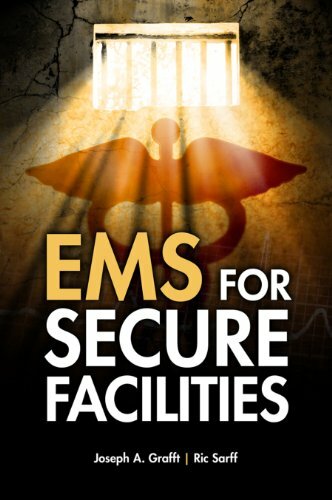 Unlike any other book in the field, EMS for Correctional and Secured Facilities is designed to address the unique circumstances surrounding the treatment of medical emergencies and trauma-related incidents within a correctional or other secure facility. When seconds count, and EMS personnel must wait for security clearance to enter into such a facility, it is important that facility staff have the ability to respond to medical emergencies until more advanced EMS personnel can assume response. Responding to this need, this book demonstrates CPR, AED, and methods for approaching offenders and correctional employees in need of medical assistance. When most people think of prison gangs, they think of chaotic bands of violent, racist thugs. Few people think of gangs as sophisticated organizations (often with elaborate written constitutions) that regulate the prison black market, adjudicate conflicts, and strategically balance the competing demands of inmates, gang members, and correctional officers. 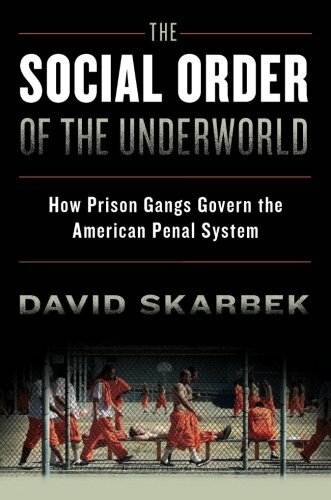 Yet as David Skarbek argues, gangs form to create order among outlaws, producing alternative governance institutions to facilitate illegal activity. He uses economics to explore the secret world of the convict culture, inmate hierarchy, and prison gang politics, and to explain why prison gangs form, how formal institutions affect them, and why they have a powerful influence over crime even beyond prison walls. The ramifications of his findings extend far beyond the seemingly irrational and often tragic society of captives. They also illuminate how social and political order can emerge in conditions where the traditional institutions of governance do not exist. 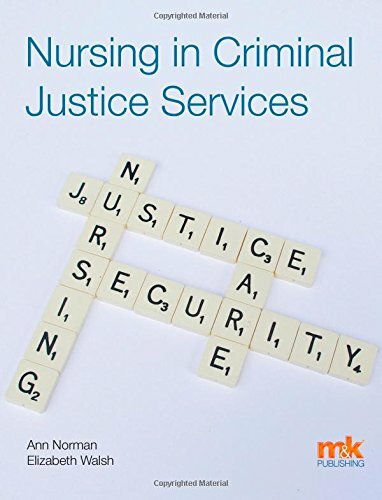 This book discusses nursing in the criminal justice system in the UK and provides a helpful perspective on the correctional nursing specialty. At some point in their careers, most nurses encounter patients who are directly or indirectly involved with the criminal justice system. 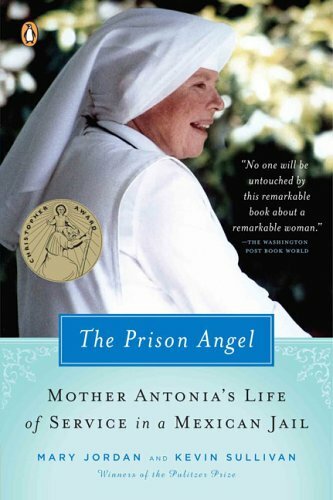 This thought-provoking book offers an understanding of the challenges and opportunities in the correctional nursing practice. If you are a member of the Academy of Correctional Health Professionals you have a subscription to JCHC. Dig out your back issues and get reading. You can submit for nursing CE online using these step-by-step directions and obtain your CE certificates immediately. Our friends over at Correctional Nurse Educator have some fantastic courses available, as well. Topics include Asthma, Chronic Care, Inmate Manipulation, Suicide Prevention, and much more. All are focused on correctional nursing practice.